First time I used Courierpoint and won't be the last. 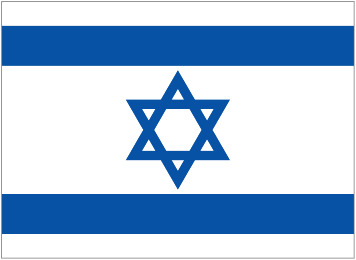 I needed to send a book to Israel urgently. Viewed the usual websites - DHL, FEDEX, etc. Clicked on Courierpoint and found it very easy to get price and delivery details. Also it suited me to drop the item at one of their collection points. Here was the only hiccup - I went to my local Home Base Store and nobody at the Customer Service desk was sure what they needed to do. Just a little disconcerting when they asked me to sign a form which they had printed out in the name of the consignee! Anyway, the item got to it's destination on the date promised and the cost was reasonable, so I'll be using Courierpoint again. Document collected from UK on Tues at 3pm - delivered to Israel next day even though was told 2-3 days!! Excellent prices, and excellent service. 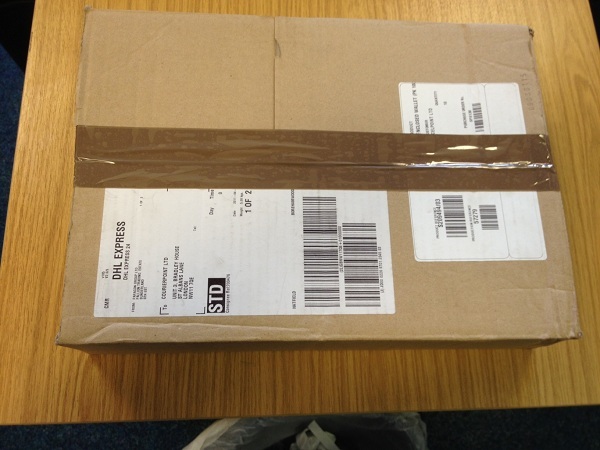 Package was collected at 1400 in Manchester and delivered to the door in Israel 47 hours later. Sending a parcel to your loved ones on Hanukkah (festival of lights), CourierPoint is most trusted site to send your parcels through. CourierPoint serves most of the cities Jerusalem or remote areas like Abu Dees in Israel. All you have to do is get your parcels ready with good packaging maybe some bubble wrap to avoid any disappointments for your loved one when they receive their surprise. 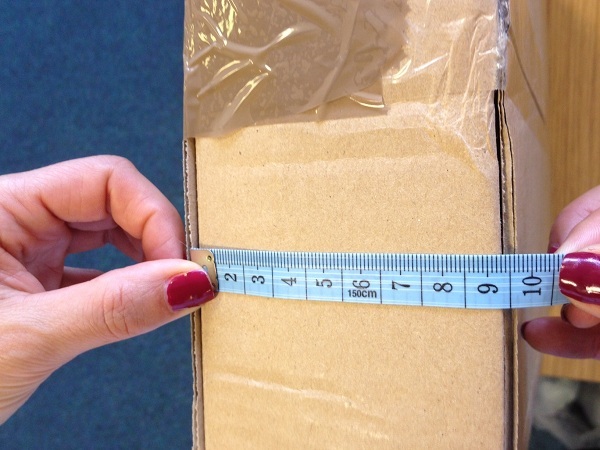 Firstly you would have to properly pack your parcel and measure it. Put all these details on the instant quote, once you have selected the service input the collection and delivery address. 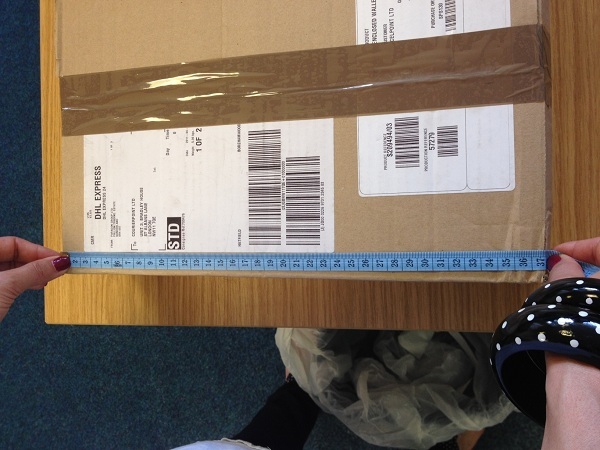 Note that we have a signed for service so somebody needs to be there physically to give the parcel to the driver. Don’t book the collection if you not sure if you going to be home when the parcel is being collected. Once you have chosen the date and service you its just a piece of cake where you have to print the labels. Don’t forget to print out the invoices as well as the parcel is going out of EU. To understand more about why you need an invoice and different type of invoice go to our web-site and click on FAQ’s. Also please take of note that our drivers can be there anytime between 9:30 am – 5:30 pm. 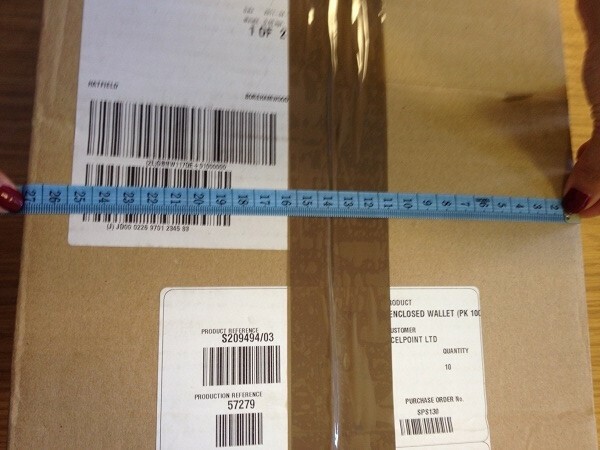 Once your parcel is collected you can track your parcels online on the web-site. If you would still have any questions or issues just give us a call on 0845 227 3561 speak to our customer service and you can also read some of our reviews on the web-site. Happy to serve you.